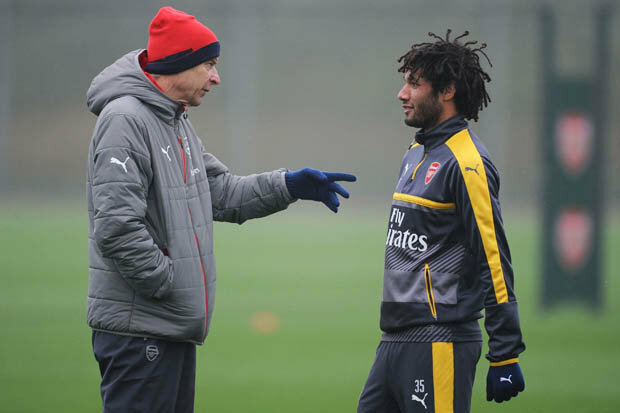 MOHAMED ELNENY has revealed speculation surrounding Arsenal boss Arsene Wenger is not having an impact on the players. 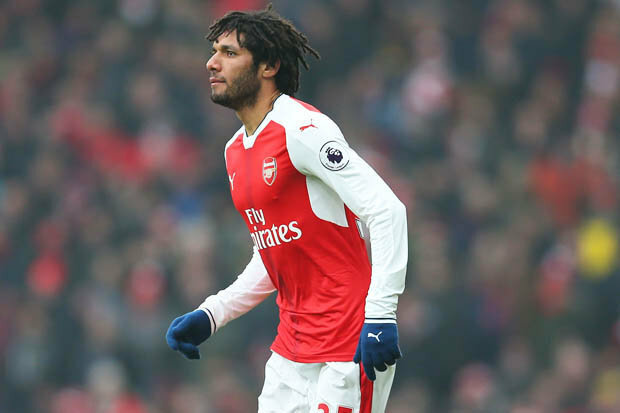 The 24-year-old is confident the Gunners are staying focused as they get ready for a crunch Champions League clash with Bayern Munich on Wednesday.Elneny has only just returned from the Africa Cup of Nations after helping Egypt to the final of the tournament. “Back here, I feel I am in my home,” he told the club’s website. “We are one family and you work really hard with people who really love you. “That made me adapt quickly, and helped me to start training immediately as I felt that the team really needs me now.“I don’t want a vacation or a time off, I want to work hard and play with the team. “Everything is going fine here. We all love our coach and we don’t concentrate on anything other than the next game. “All our focus is on compete for all of the available titles including the Premier League, FA Cup and Champions League so that we can achieve something together. 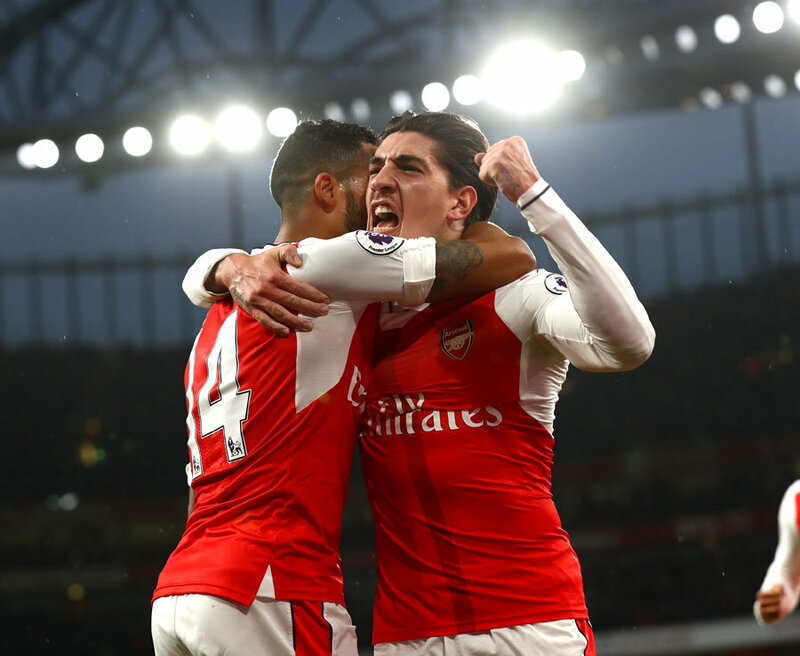 Arsenal travel to the Allianz Arena looking to record a memorable win and progress in the Champions League.